to handle real-world network conditions. 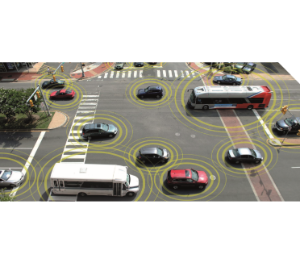 For the repeatable test of connected autonomous driving algorithms, we offer a dynamic real time wireless channel emulation system using software-defined radio equipment. 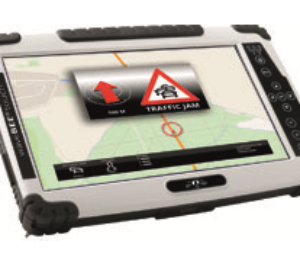 The waveBEE®touch mobile heavy duty tablet enables the operator to capture, log and analyse C2X communication on the fly in realtime directly on site. This is the first over-the-air 5G monitoring solution to give you visibility into the interaction between protocol and physical layers in wireless transmissions. The eubus precision Attenuation Systems are designed specifically for simulating radio hops. is designed to bridge the wide coverage gap between comprehensive Ethernet twisted pair PHY compliance testing and simple packet verification testing. FS trading & consulting (FSTC) provides to our customers and partners state-of-the-art test tools and solutions for all advanced telecommunication technologies: LTE, 5G, LTE-V, channel simulation and automotive ethernet. FSTC supports you with test tools for LTE and 5G networks (Sanjole), OTA systems for analyzing and monitoring, channel simulation (AIT). 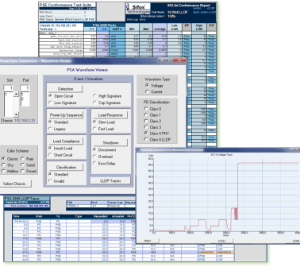 Tester of PoE technologies (SIFOS) and analyzer, traffic generator and impairment emulator for coper and fiber networks up to 10Gb (AUKUA) completes the test tools for wired networks. 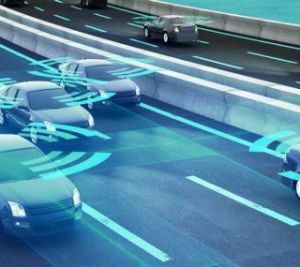 One additional focus is the complete range of simulation and test solution in the area of ITS (C2C and C2X) – beginning with solution for application development (Nordsys) and automotive ethernet (AUKUA). Together with our partners we taking care your network and solution performing properly. We try to bring clarity in complex systems, understanding of your problems and help you with our partners and our “open door policy”. Our team like to be your single point of contact and help and support you for any question you have. Make yourself a picture about our solutions and visit the partner area on our homepage. See how we can help your business. Our deep expertise in testing telecommunication network, combined with state-of-the-art test solution and standardized test methodologies, enables us to deliver a quick turn-around.